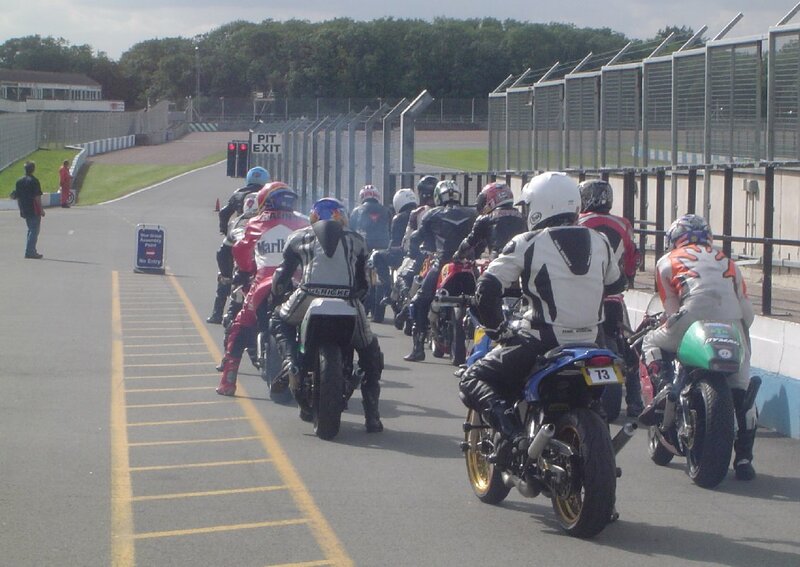 So, what did we learn from the third Classic Bike Trackdays event of the year ? 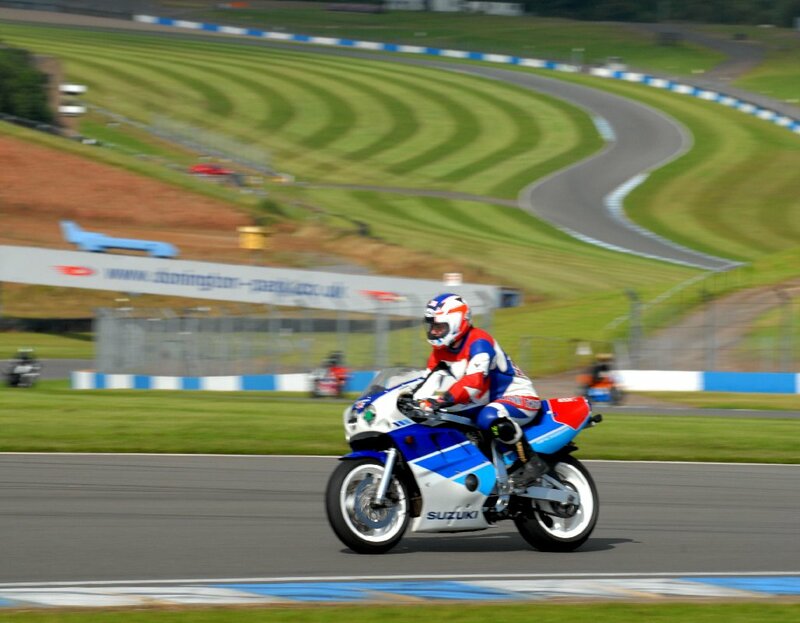 - Trevor Nation is a lovely bloke as well as being bloody fast. 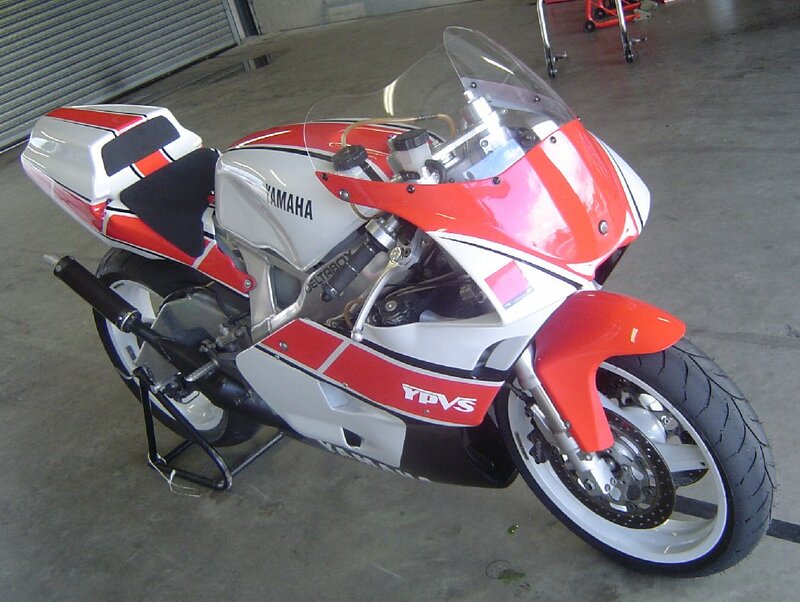 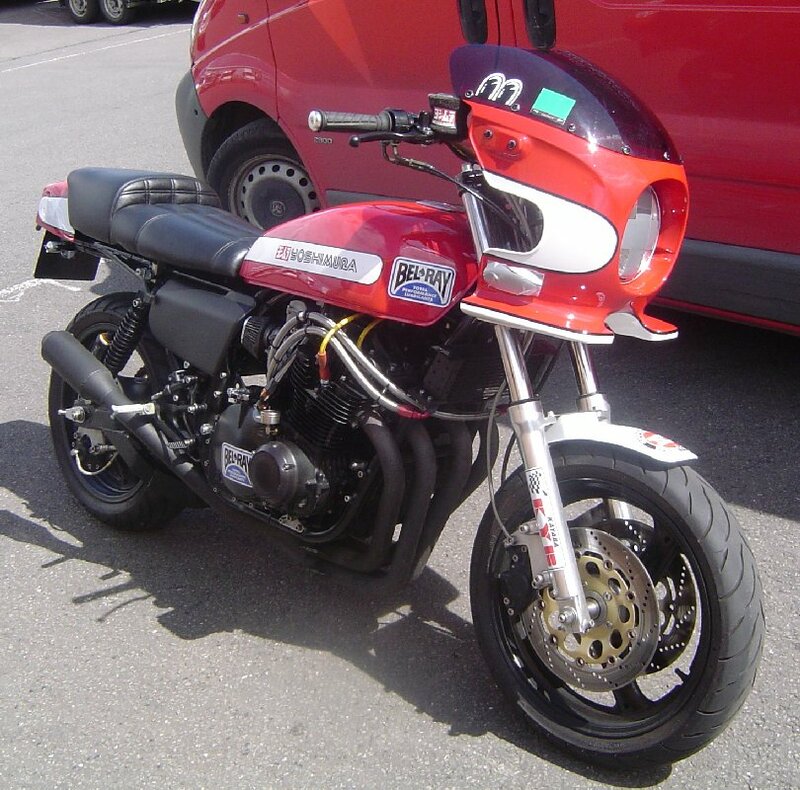 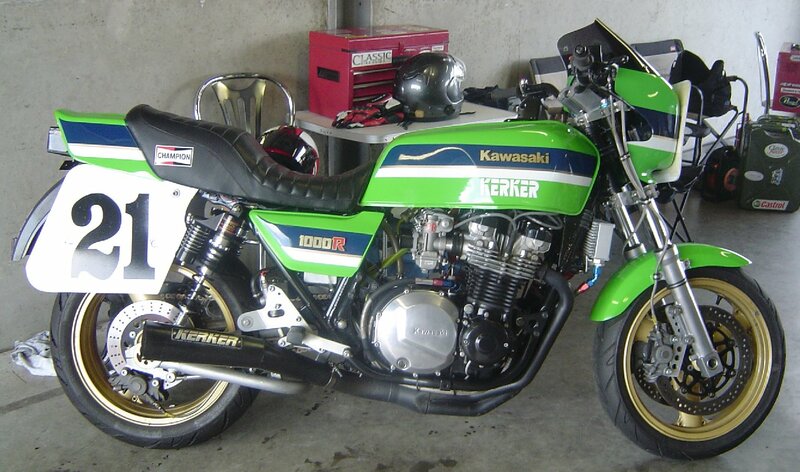 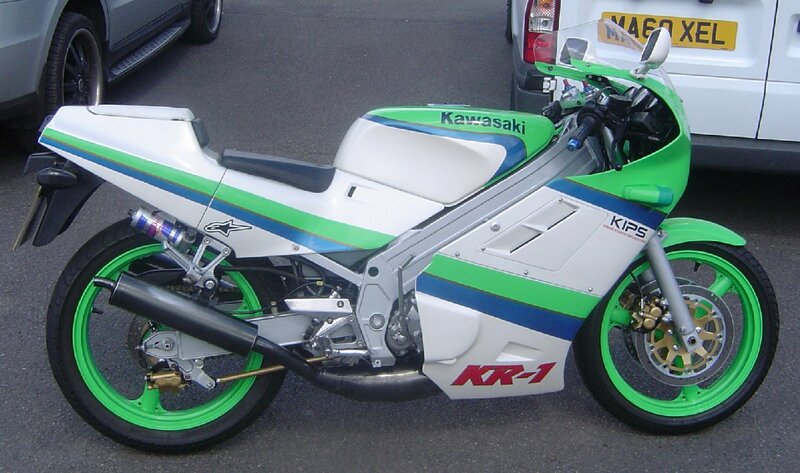 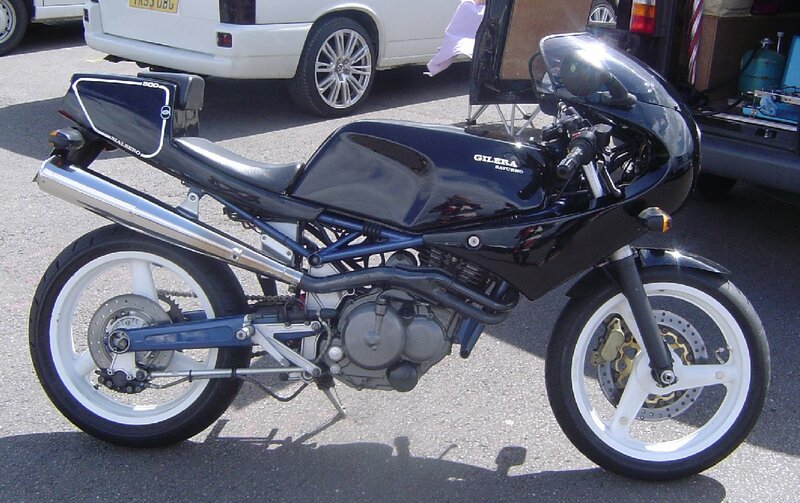 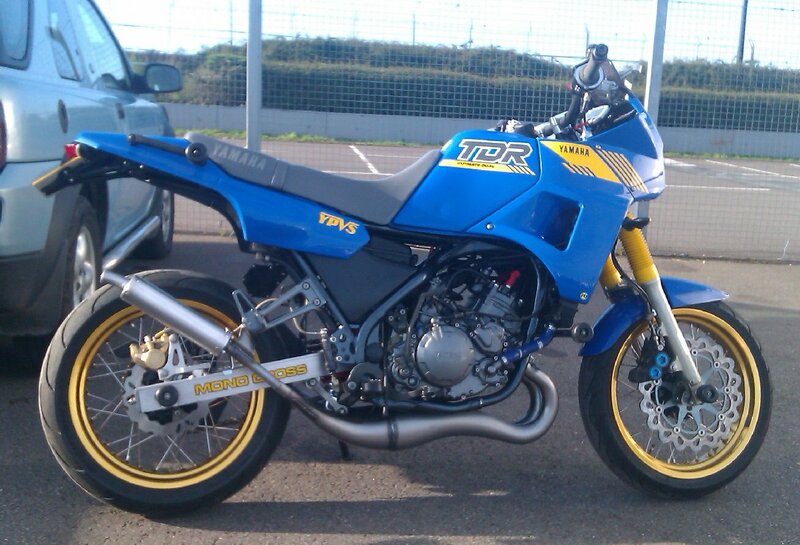 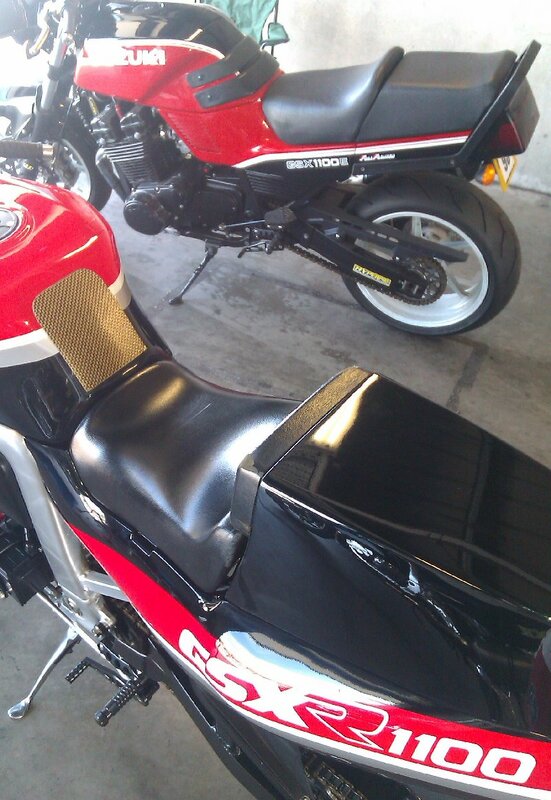 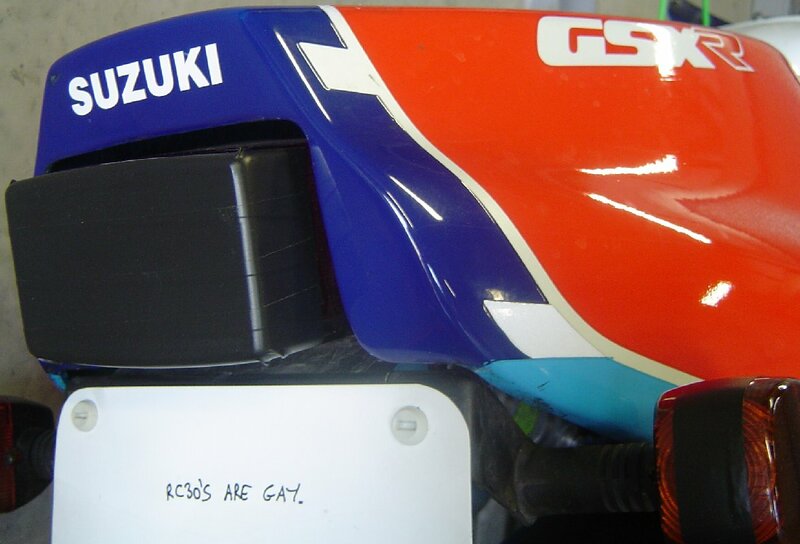 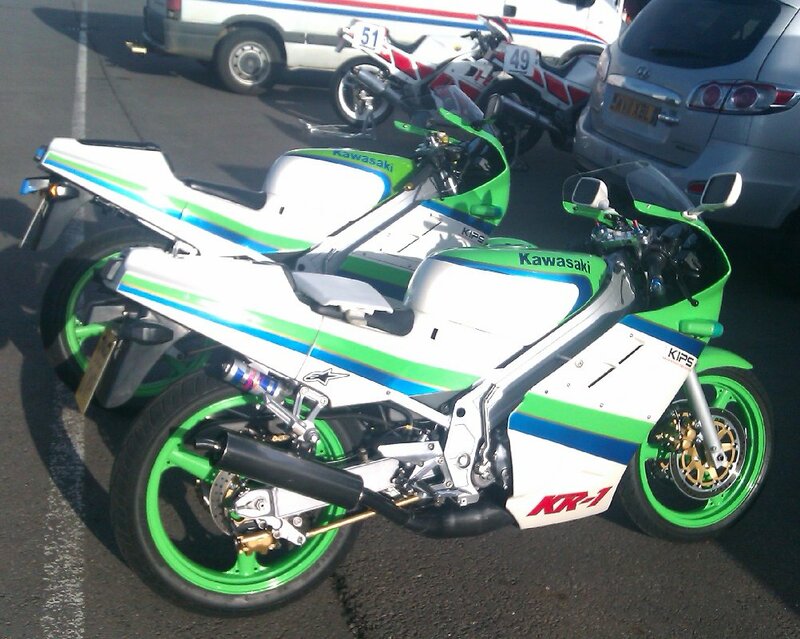 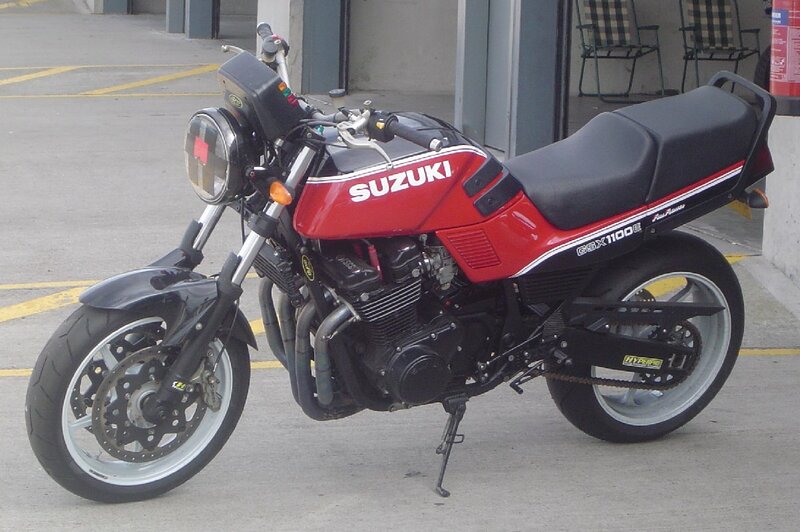 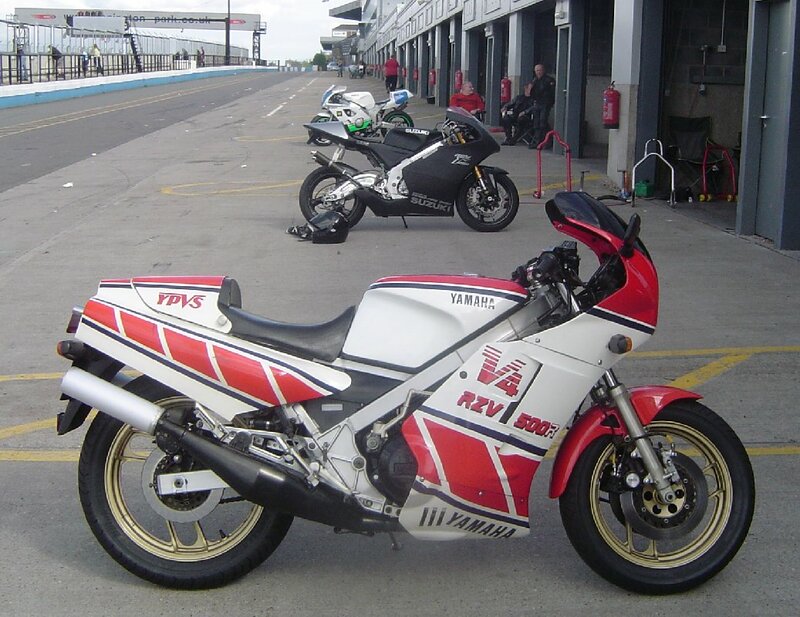 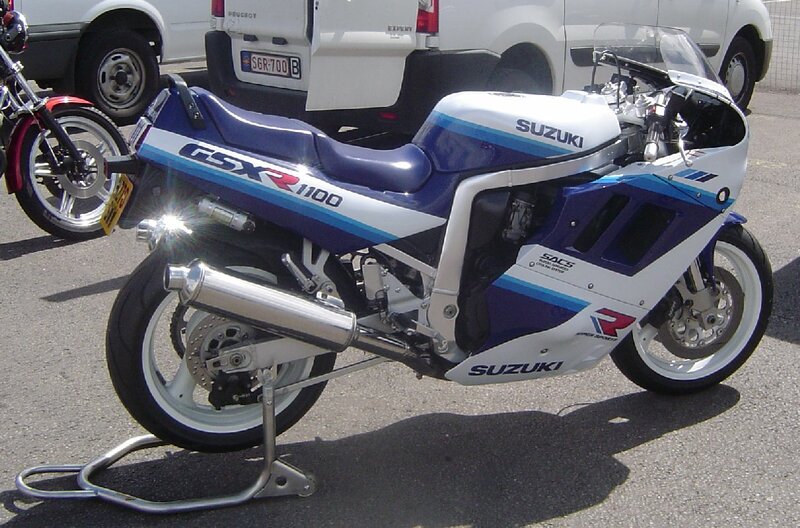 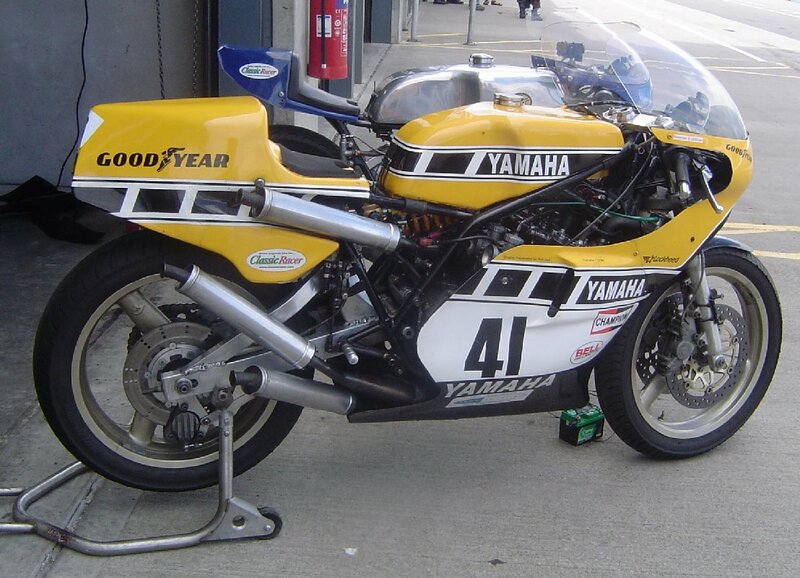 - After all these years, the TZ750 is still the king of two-strokes. 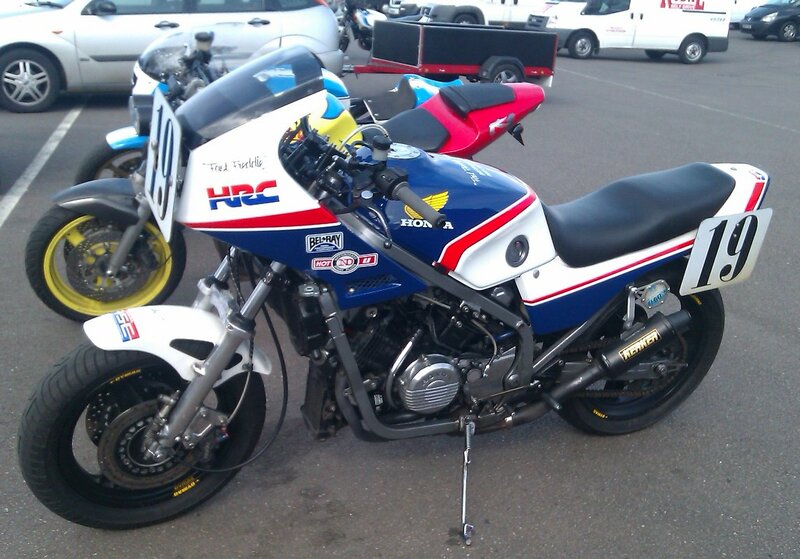 - Even at tickover, the howl from a Norton Rotary race bike is utterly terrifying. 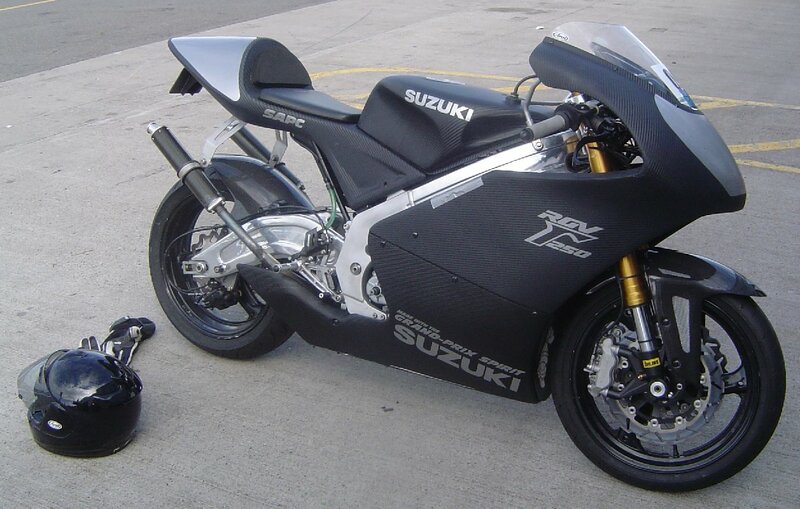 - After years being parked under a sheet in a garage, a pampered NS400R can still cut it on track but will be so traumatised afterwards that the silencers will catch fire. 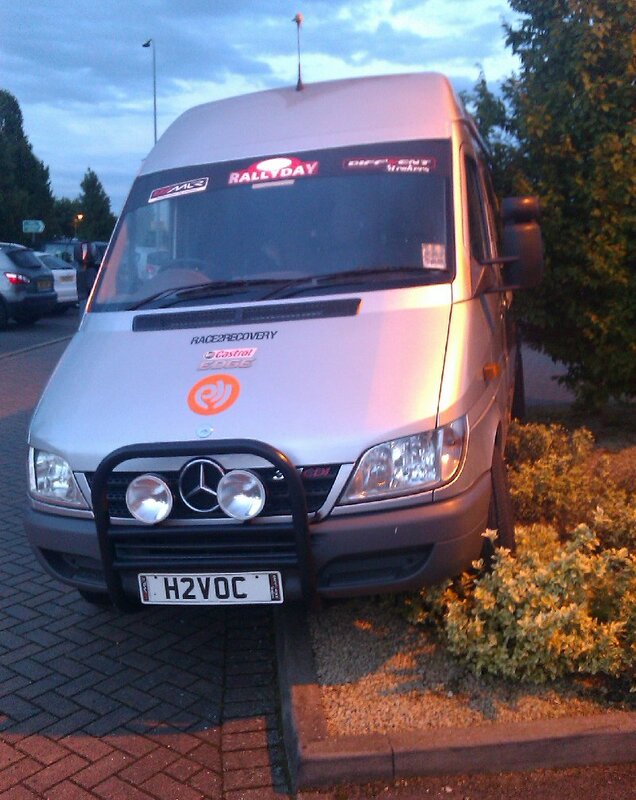 - Even when there are 130 cars jammed into the 100-space car-park at the Holiday Inn Express, you can still park a LWB Sprinter by ramming it into the shrubbery. 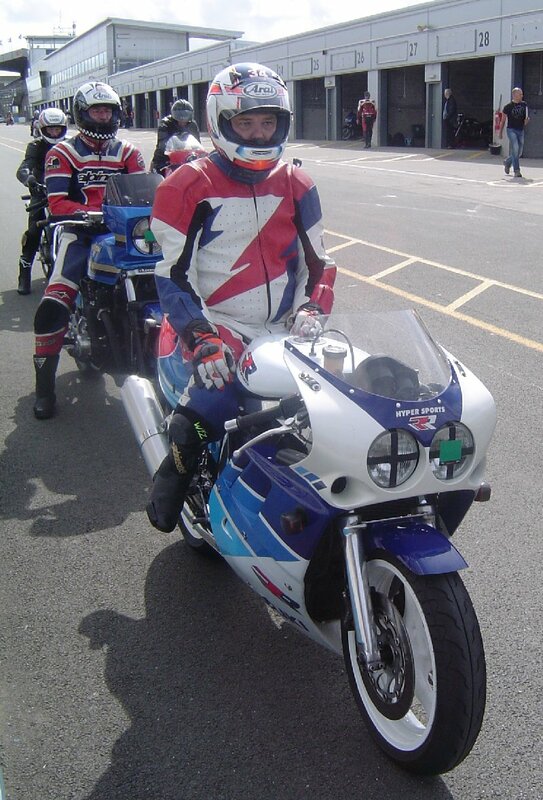 Thanks to Darin and Rob for setting this up and letting us join in again, to Trevor and the instructors for being so friendly and helpful, and to everyone else who turned up with their cool bikes and lack of ego. 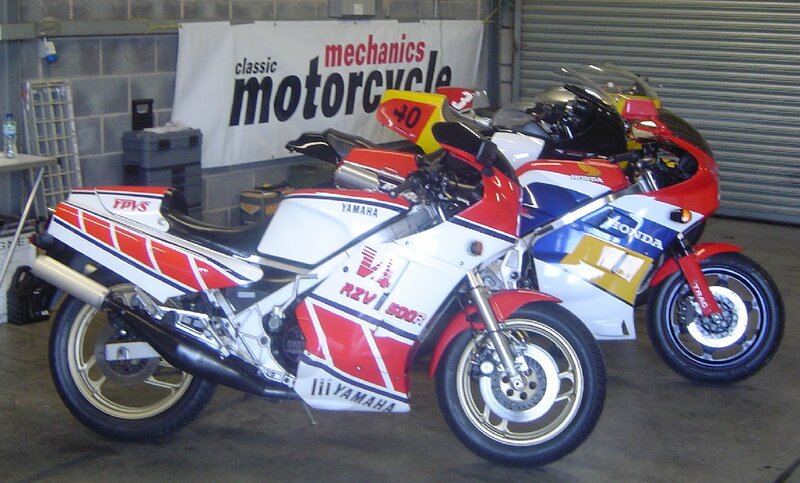 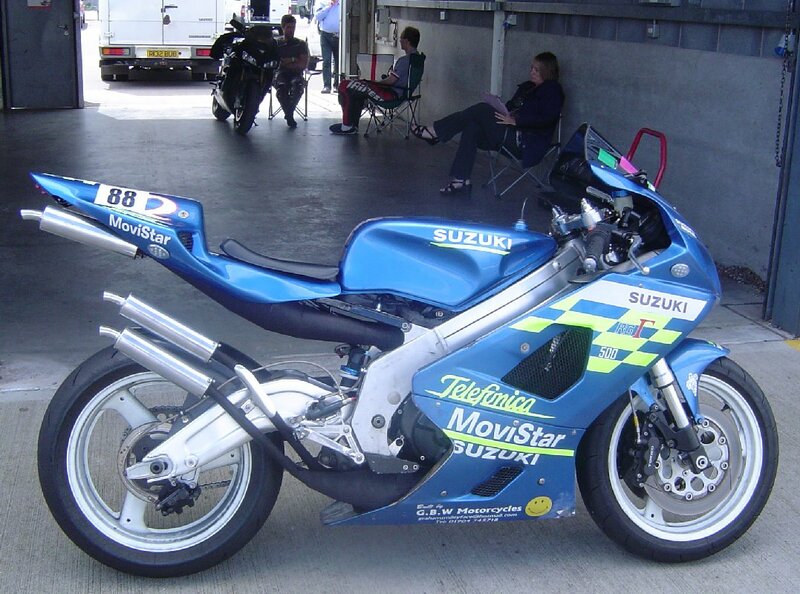 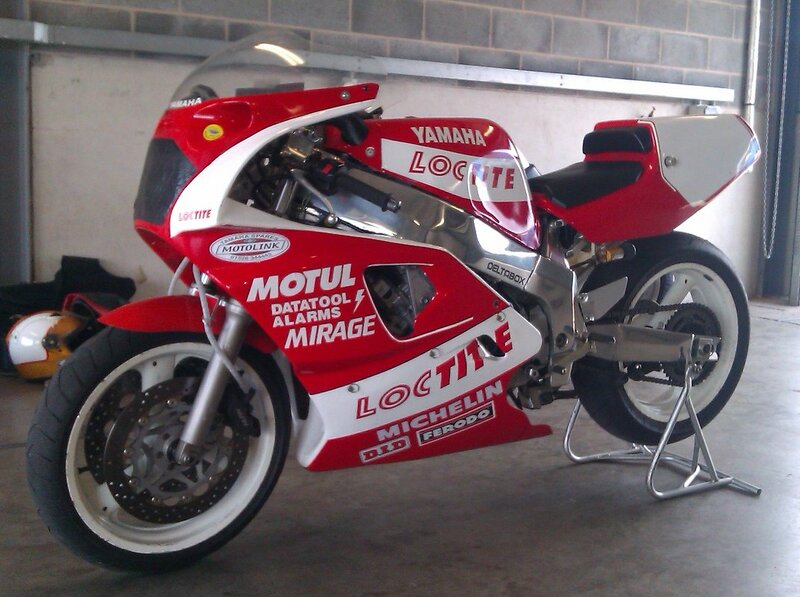 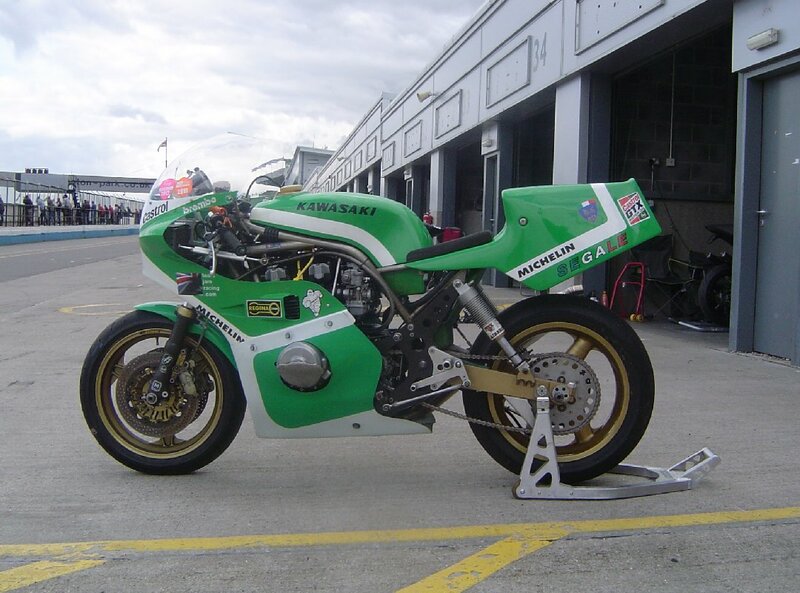 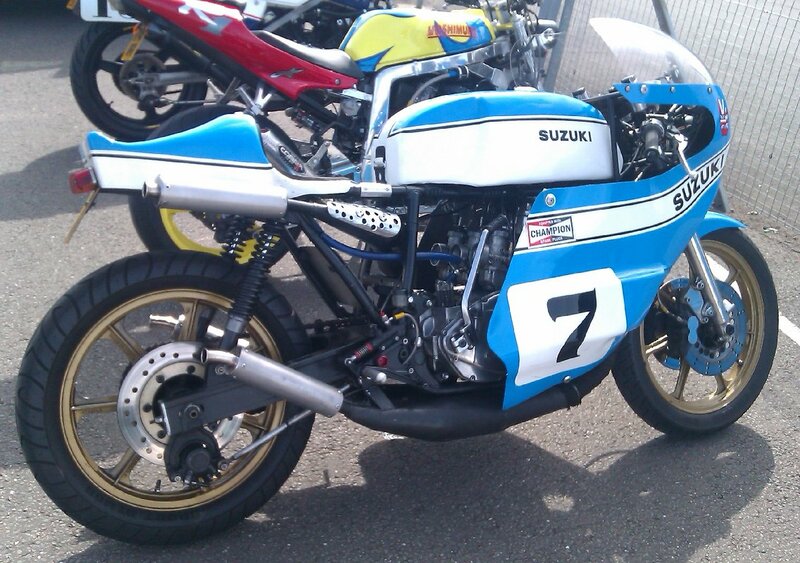 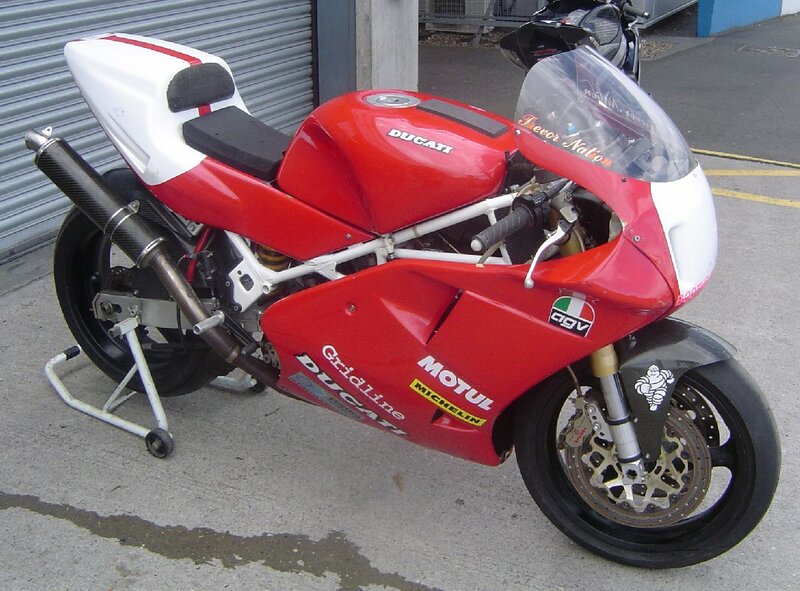 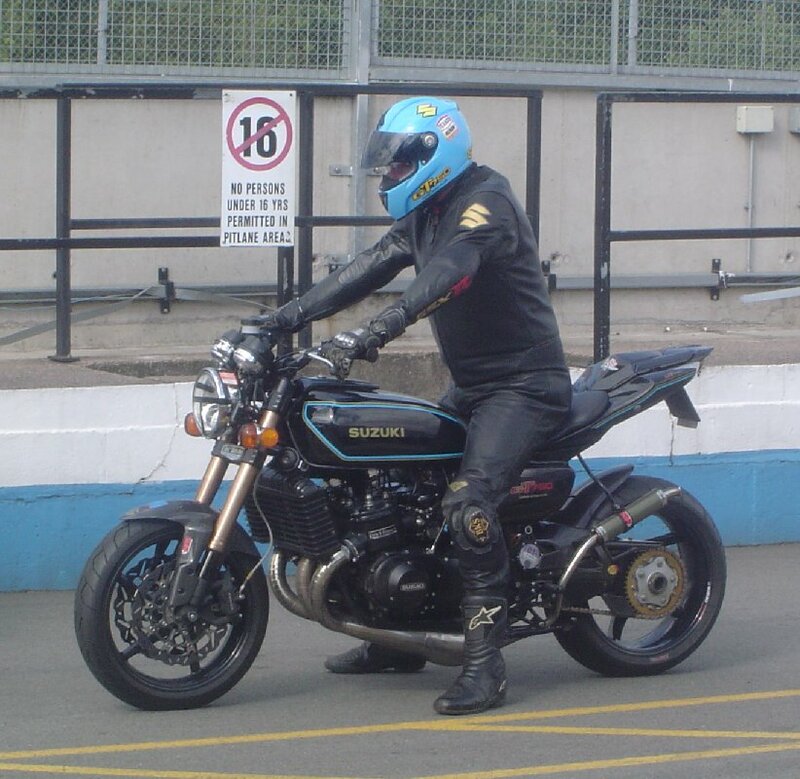 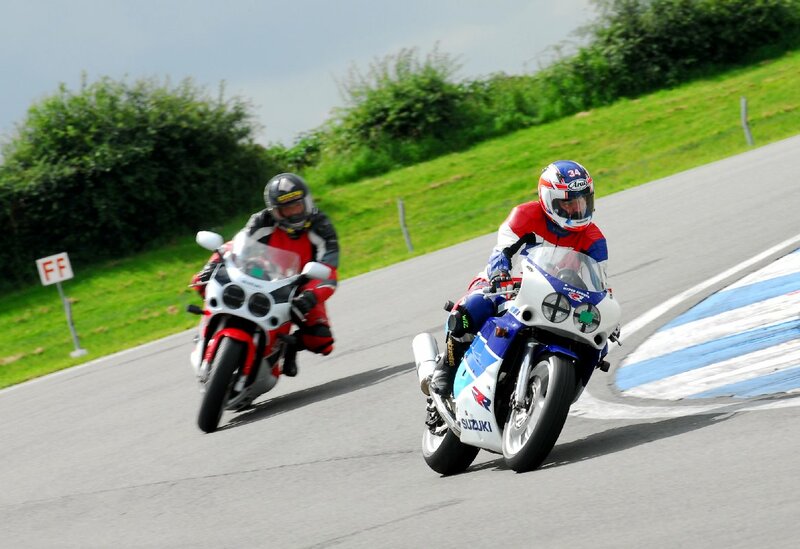 Keep an eye on Classic Bike Trackdays for details of what's happening next year.